Peckerwood in the Hood is the brutally honest tale of an average white cop’s gut-wrenching journey through Heaven and Hell as he tries to police a largely minority inner city. Adrenaline rushes, sleepless nights, gunfights, wrestling criminals, suspicion, dark humor, anxiety, protective instinct, hyper-vigilance, gun cabinets clanking shut, phones ringing and handcuffs rattling at two in the morning. That is the life the author lived and shares in this book. 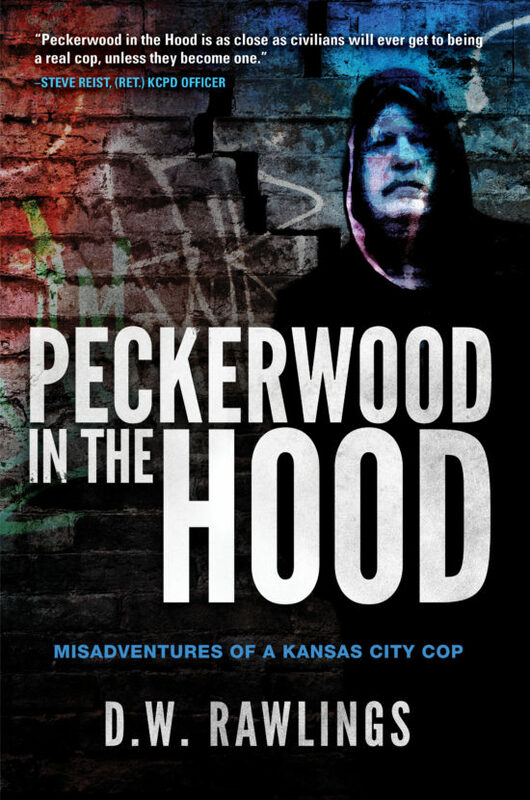 Peckerwood in the Hood will open your eyes to the truth of being a cop in inner city America. Anyone considering a career in law enforcement will jump off that fence they are straddling, on one side or the other. Police and military families will gain valuable insight to help them cope when their heroes come home. What is it like being a cop? Why do they think and behave the way they do? How do I become a police officer? What did the firearms instructor mean when he said, “It is better to be tried by twelve than carried by six…”? Do police officers leave the world better than they found it? Why are so many cops depressed? What is a cop to do when he retires? Peckerwood in the Hood answers these questions and more in a wild roller coaster ride through the inner city. —Timothy C. Kuhn, B.A., J.D. 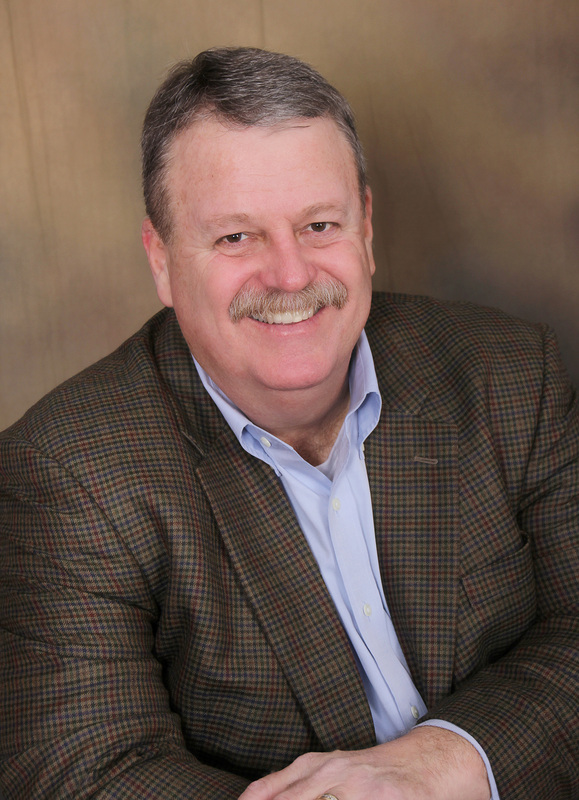 David W. Rawlings is an author and mental health advocate who served the Kansas City, Missouri Police Department in a variety of assignments for twenty-five years. He worked as a tactical response officer, internal affairs investigator, media relations officer, and hostage negotiator. He appeared weekly in televised Crime Stoppers commercials. After retiring from the KCPD in 2006 he went on to serve in the mental health-substance abuse industry. David earned an associate of arts from Johnson County Community College in Overland Park, Kansas and a bachelor degree in political science & personnel administration from the University of Kansas in Lawrence, Kansas.